Egypt’s armed forces are hailing an armored tank driver for intercepting and crushing an explosive-laden car that was targeting a checkpoint in North Sinai. 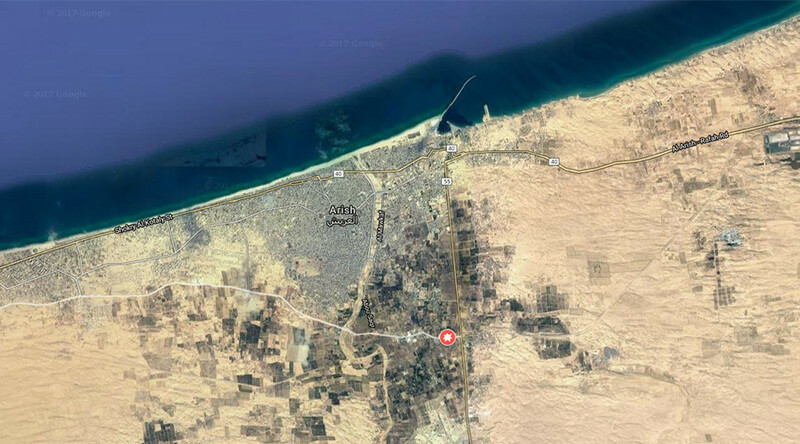 The Egyptian Ministry of Defense (MOD) released CCTV footage of a terrorist attack involving four gunmen in the city of El Arish on Monday. The CCTV footage shows a car suspiciously approaching a queue of vehicles at speed before it’s blocked by an armored tank. Motorists are then seen abandoning their vehicles while the tank accelerates and rolls over the car. 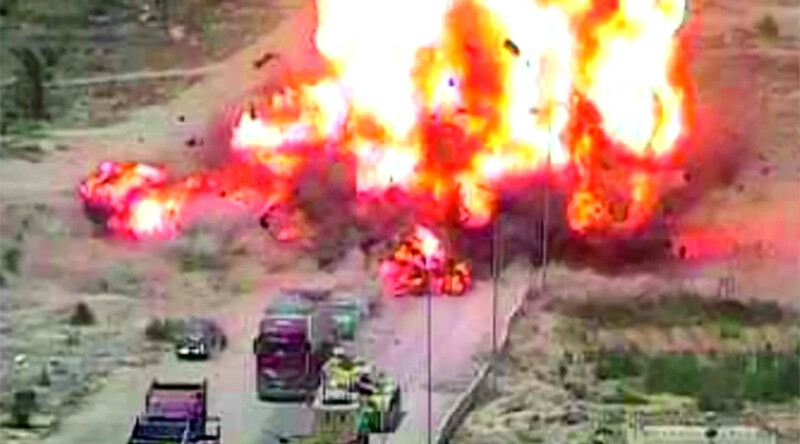 With the tank retreating to a safer distance the car then erupts into a massive ball of flames, suggesting that the impact of the collision or an individual within the vehicle triggered concealed explosives. Four men brandishing “automatic rifles and machine guns” were inside the vehicle, according to the Egyptian army. “The tank driver was able to respond… He hastened to intercept the car and confront it and collide with it,” an MOD statement read. Despite the shielding attempts of the security forces, at least seven people are reported to have died in the incident.